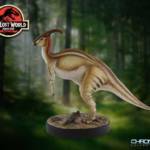 Chronicle Collectibles will be opening up pre-orders for their next Jurassic Park release tomorrow. 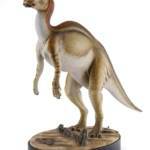 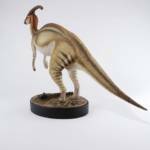 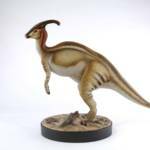 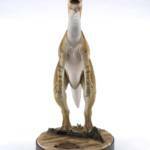 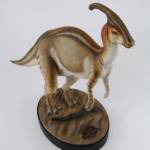 The latest addition is a duck-billed Parasaurolophus Statue from The Lost World: Jurassic Park. 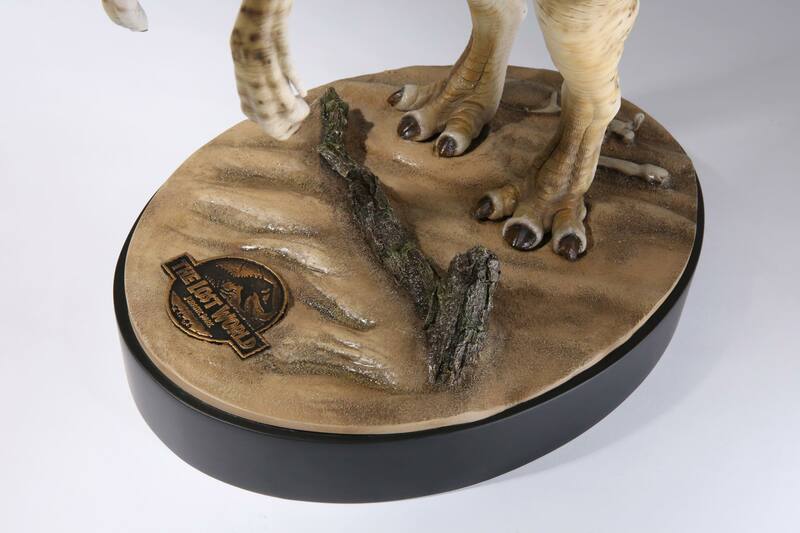 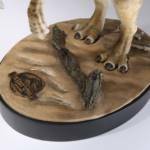 It includes a sandy diorama base with the films logo on it. 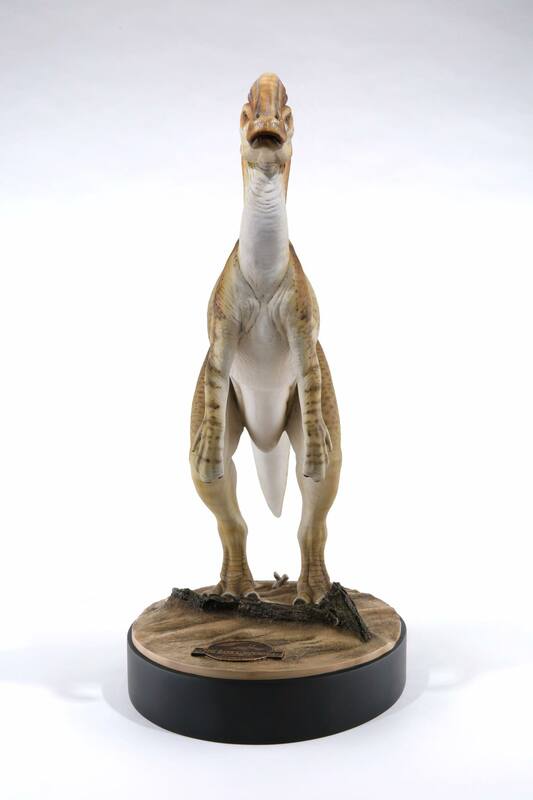 The statue stands at 21″ tall and 33″ from head-to-tail. 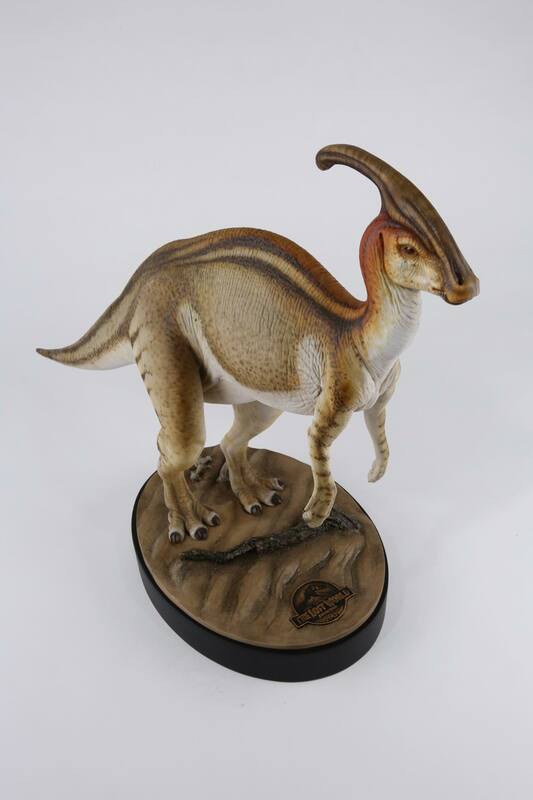 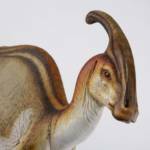 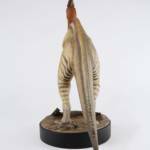 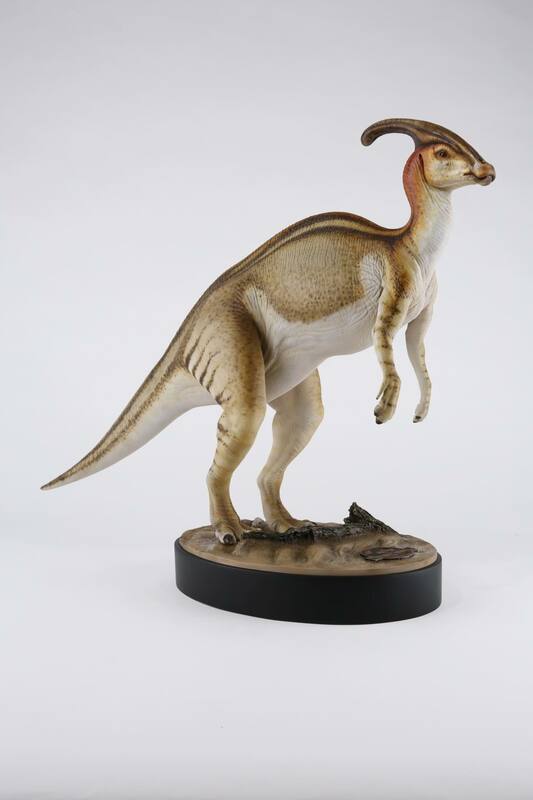 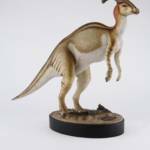 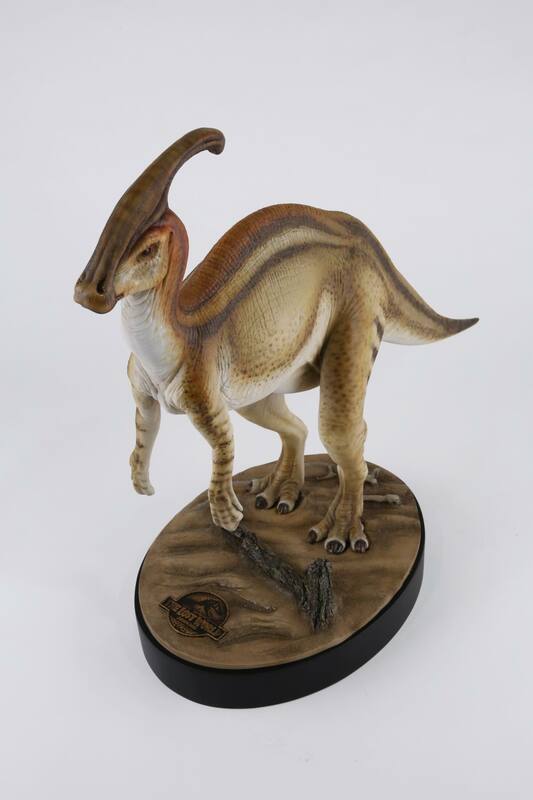 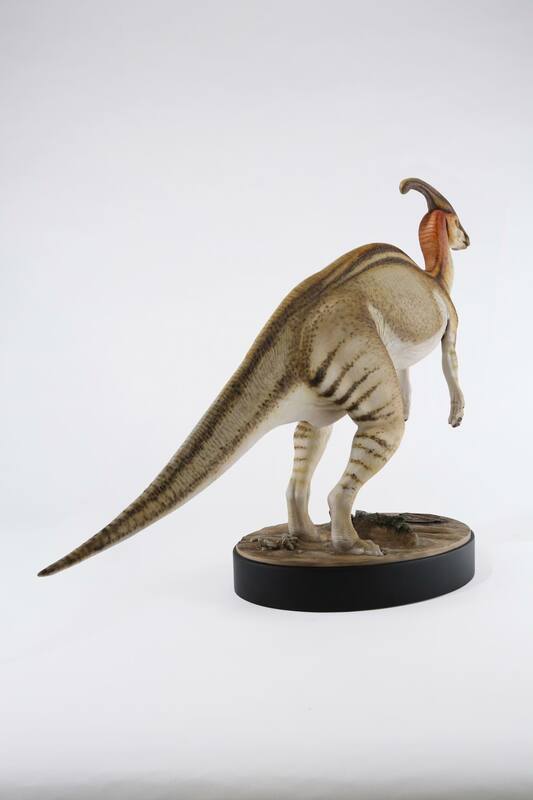 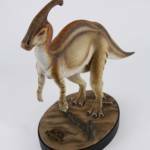 this is the first ever licensed release of the Parasaurolophus from the film. 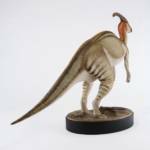 Pre-orders begin at 3:00 PM Central time via chroniclecollectibles.com. 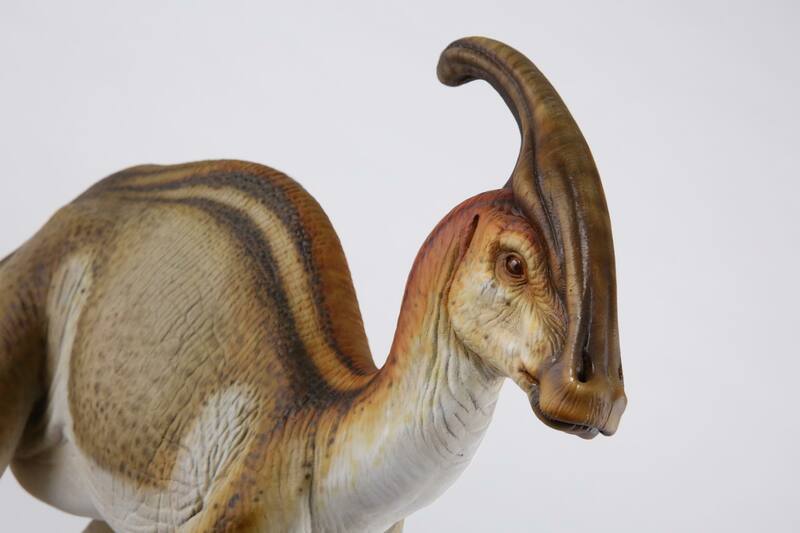 It will be priced at $499, with optional payment plans available. 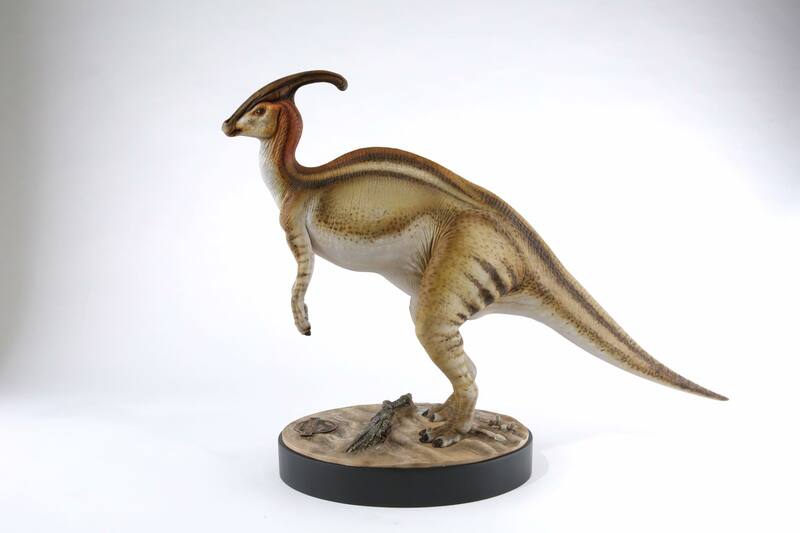 Look for the statue to be released in the second quarter of 2020. 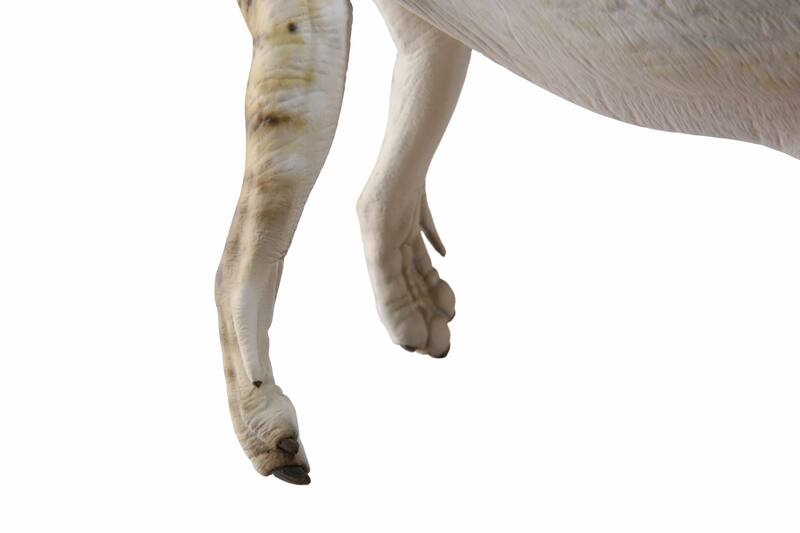 See photos and official details after the jump. 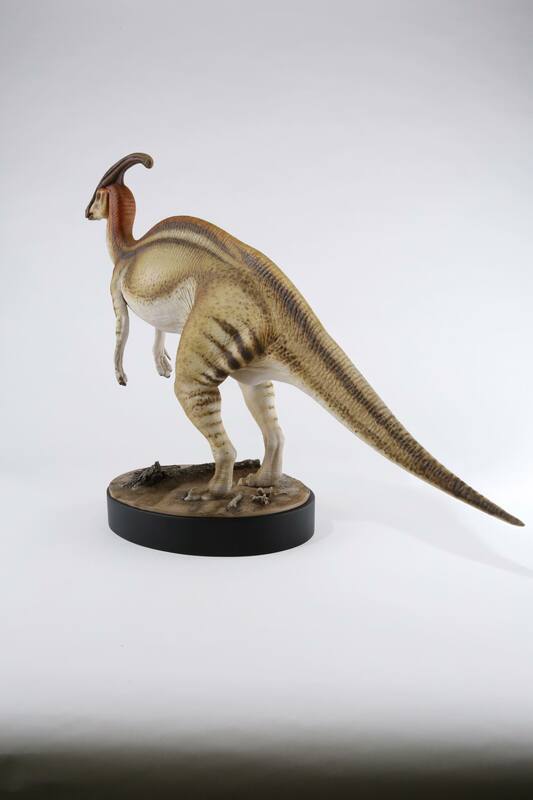 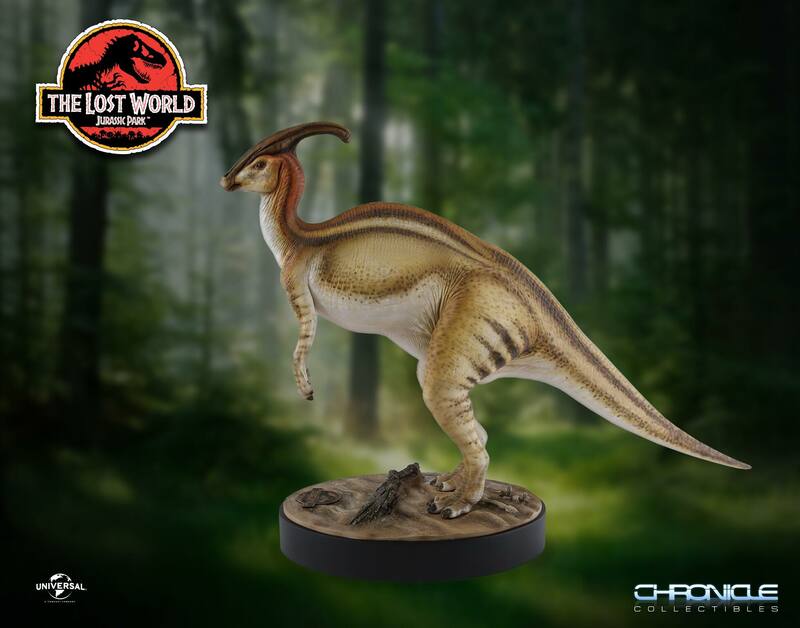 This will be the world’s first licensed Parasaurolophus statue from The Lost World: Jurassic Park, created from an original Stan Winston Studios casting! 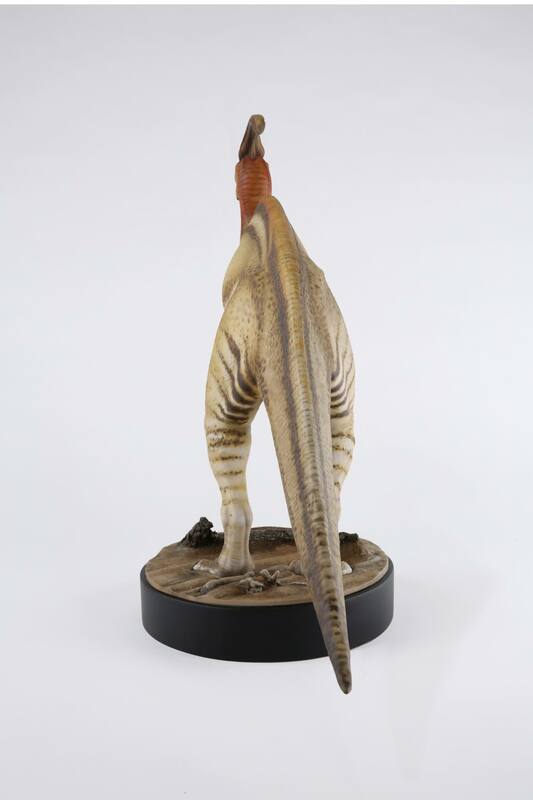 This next release in our line of cinema-quality maquettes honors the work of master FX artisan Stan Winston and his immeasurable contributions to the Jurassic Park franchise. 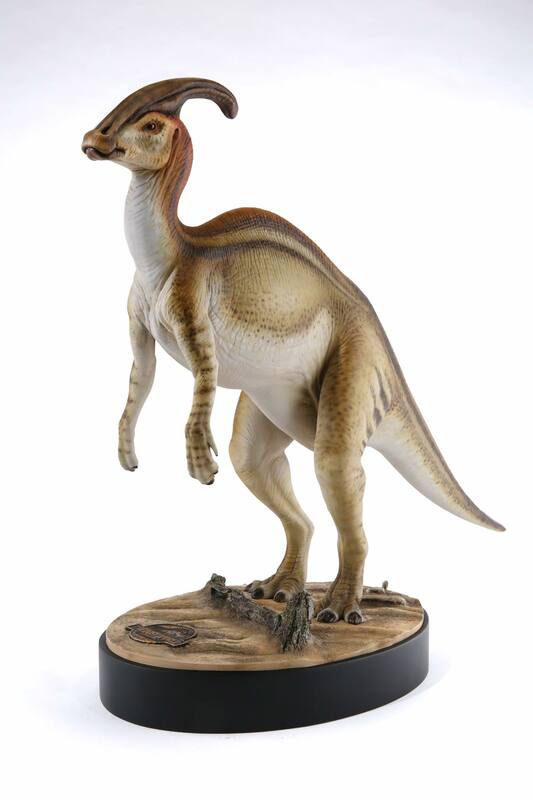 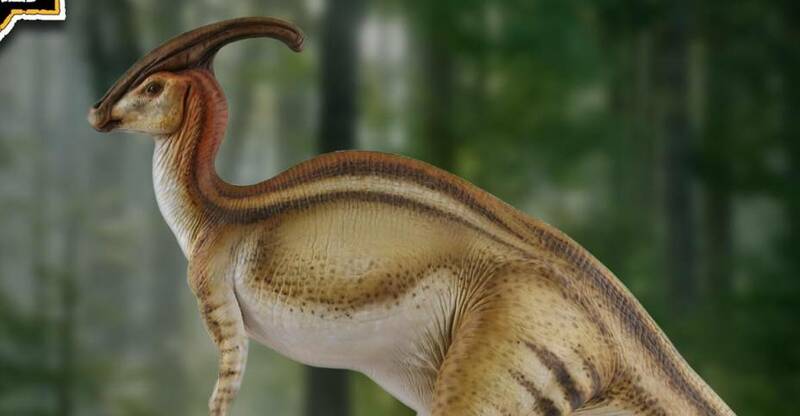 With its tan body and reddish brown highlights on its back and face, this duck-billed dinosaur stands atop a sandy base reminiscent of the grounds of Isla Sorna where Roland Tembo pursued the Parasaurolophus herd in the film.